Jessie Ware is figuratively punching up the promo campaign behind her in-the-works sophomore LP by giving her previously previewed "Tough Love" single a subtle and stylish video. 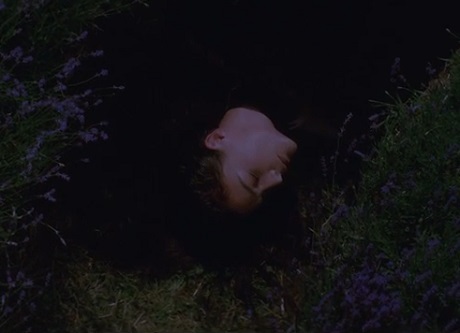 Scored by a dramatic, somewhat "I Would Die 4 U" styled back drop of synths, the video finds Ware lying down in lavender fields as she discusses thoughts of tough love. Elsewhere in the clip we see people contemplating why they're all emotionally aflutter from stairwells, ill-lit clubs and beneath the water. It's not a particularly busy clip, but you can catch it all the same down below. While the details have yet to be shed on Ware's follow-up to 2012's Devotion, "Tough Love" arrives as a single August 3 via PMR Records/Friends Keep Secrets/Interscope.